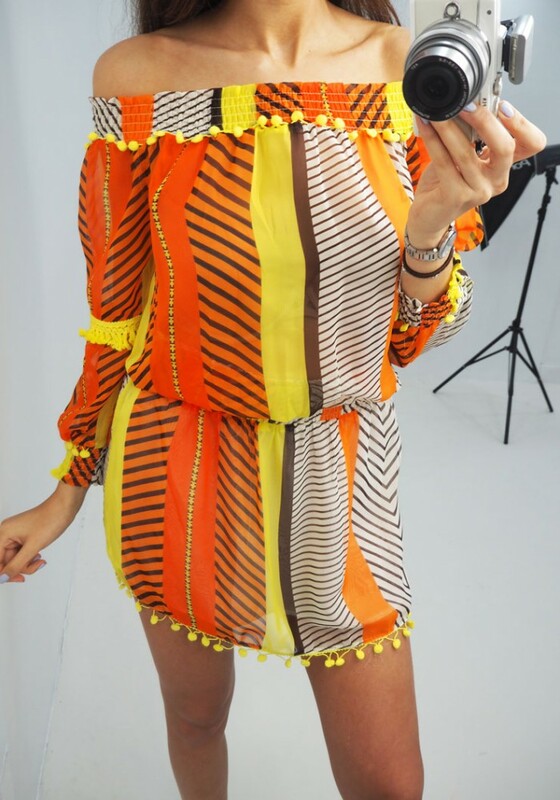 Get Summer slaying ladies, this kaftan is GORG! Features a stunning vibrant print with a pompom trim! Perfect over a bikini for holiday or team with jeans and wedges for an alternative look!